Aww! Hugo has given 2 members the warm and fuzzies. 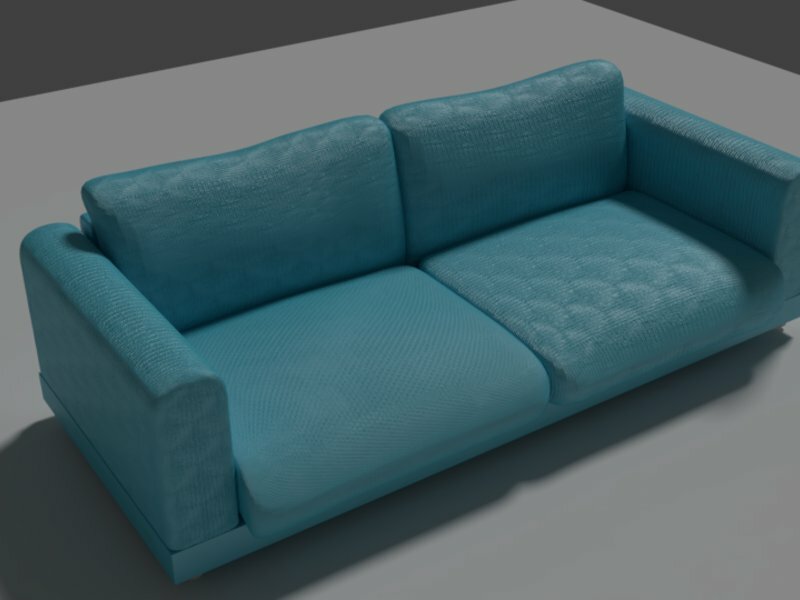 This product is a two person Sofa that you can you use in your renders, modify, and use for any commercial use. 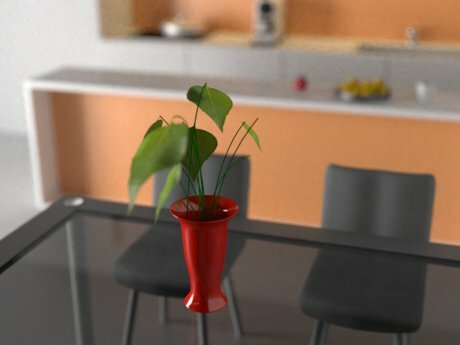 You excuse taking hours making a sofa for your render. Pleasure working with Hugo. Very patient and deliberate with his design work. I would highly recommend him! Hugo was a pleasure to work with and very clear on his expectations! Hugo was thoughtful, patient, and went at a good pace. Even if the lesson was abit unplanned, it is based on the ability of the listener.